Cheap flights to Dubai from Prague for only €240! Inreasing competition on flights from the Czech Republic to United Arab Emirates brings down the prices and you can now fly to Dubai for great price. Return flights from Prague to Dubai are available for only €240! Travel dates are plentiful from November until August 2015 with great availability. This price includes 15 kg check-in luggage. Book via BudgetAir to get this great price! 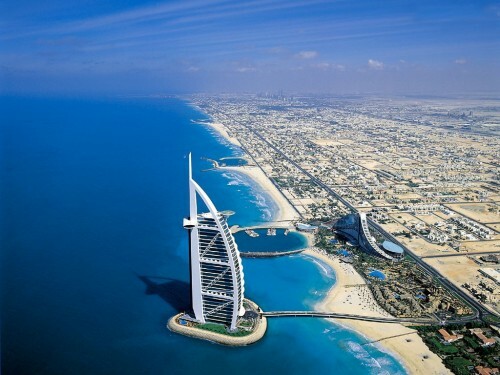 Dubai is quite expensive destination full of super luxurious hotels and expensive cars. Check our hotel search engine to compare all booking sites at one and find the best deals. « WOW! Very cheap direct flights to USA: New York for only €290!